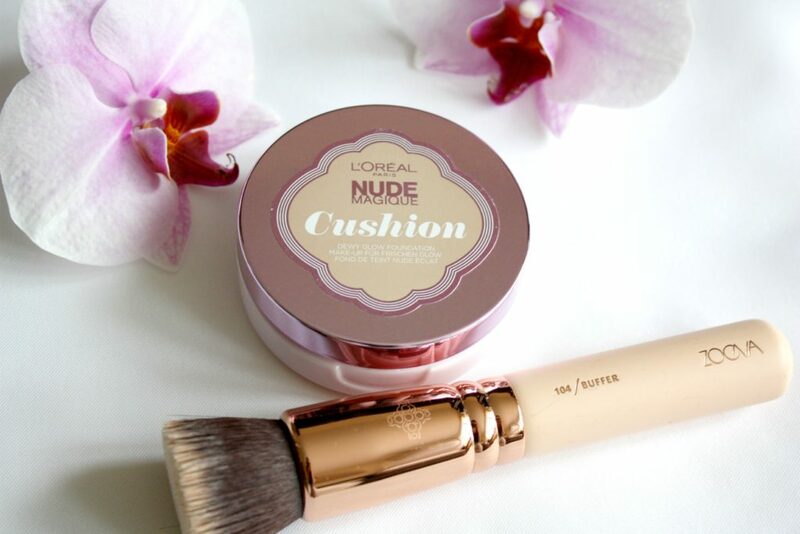 The idea of a cushion foundations came from Korean beauty brands. Lancome was the first brand that launched this form of foundation and I was very tempted to buy it. However the reviews were quite divided and L’Oreal (which technically is the same company) released a cheaper one soon after, so I bought it just to try if it’s going to be an option for me. There was so much hype about this foundation on the internet and I totally agree that it’s a really nice product. I don’t buy high street foundations very often, in fact it’s been good few years since I had one, but I feel like this delivers really well. 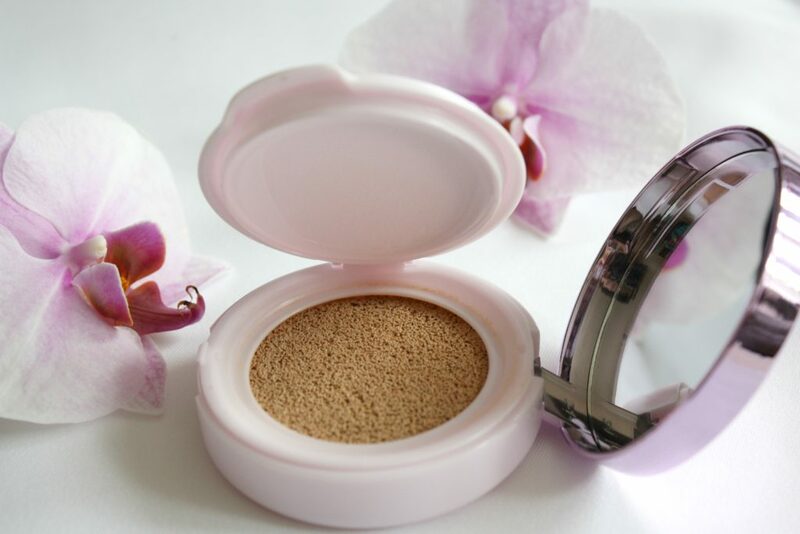 The foundation itself is soaked into a cushion and you need to press an applicator pad or a brush directly in that cushion. The packaging is in nice pink colour with a mirror inside, that’s really handy for touch ups during the day. Especially, that it’s very lightweight and compact, so it’s perfect to take for travelling. First thing I did, was to get rid of this applicator as I couldn’t come to the terms how to apply it using that thin pad. It’s much easier to apply with a brush, especially one of those kabuki brushes with a flat top. 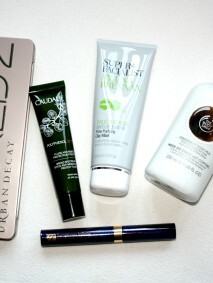 Perfect combination with Zoeva 104 buffer brush. The foundation itself is very light but buildable. I would say it’s a light coverage, medium if I build it up, but I feel like it’s a perfect summer time foundation or for those days when I don’t go out, but still want to look nice. If you have a lot that you need to cover, then perhaps it’s not a great one to choose, but to even out skin tone it’s great. It leaves a nice, slightly glowy finish, but I need to use a powder in my T-zone to set it up. I feel like it doesn’t stay on the whole day as well as some other foundations, but it’s not a long lasting formulation, so I can’t really expect that. 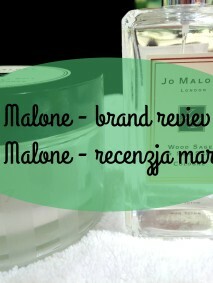 Overall I really like it and I’m more tempted to try some other brands too. The down side is that it runs out fairly quick, I have a feeling I’ve run out quicker than a normal liquid foundation. It has an SPF 25, which is a great, but for a summer time I usually use a proper sun cream anyways. Price tag is around £14.99, but I bought it when it was in offer at Boots for about 1/3 off. Thank you for such a beautiful review, Anna. 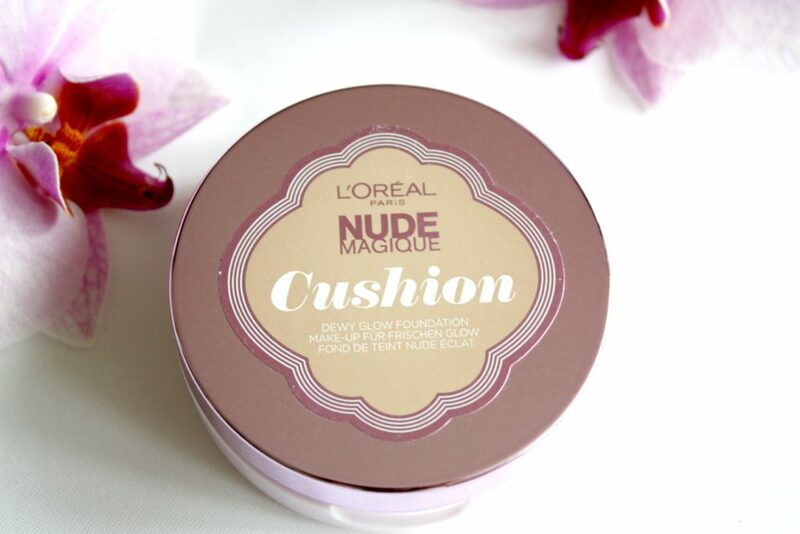 I’ve also been tempted to try these cushion foundations as they’re popping out everywhere these days but I’m just not sure how sanitary the whole cushion gets after a few uses. I do think that it’s a lot better to try a high street foundation first before deciding if this is the type of product worth investing in. Thank you for sharing this review.